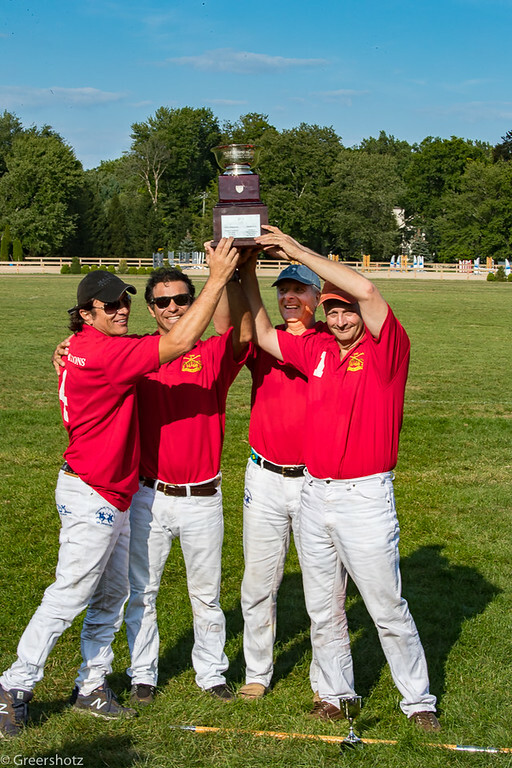 For the past 8 years, Gold’s Dragoons has battled it out with Squadron A at the Fairfield County Hunt Club. Raised in 1657, members of Gold’s Dragoons have joined together over the years to celebrate the spirit of military service in the United States and British Commonwealth. Founded in 1889, the Squadron A Association is a volunteer, social and philanthropic organization which provides a venue for like-minded men and women to continue, preserve and forward the traditions, memory and contributions of Squadron A and the Horse Cavalry. Polo is a fast paced, thrilling game to watch. Come and see who will win this year’s Tommy Glynn Cup!